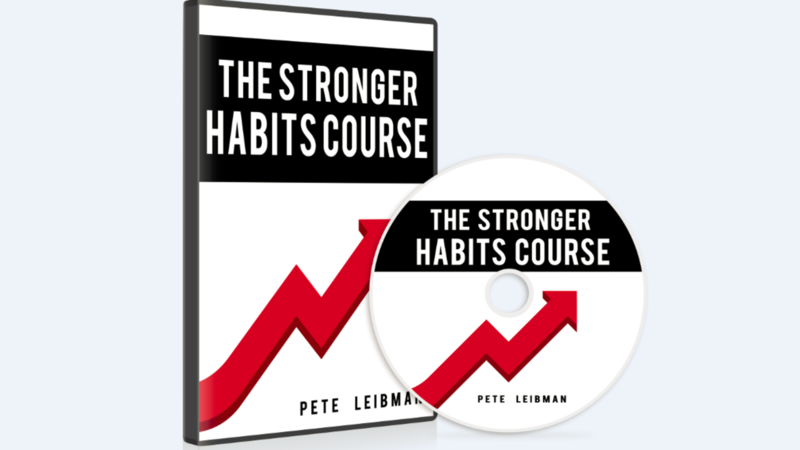 If you want to increase your energy, decrease your stress, and take your performance to a higher level, The Stronger Habits Course is for you. Register today, and you get 12-month, on-demand access to a private portal featuring step-by-step training content that is based on nearly two decades of experience and research. 100% satisfaction guarantee- You have no risk. Test out the course, and if you’re not 100% satisfied for any reason, just tell us within 30 days for an easy, no hassle refund. After you click the "complete my purchase" button below, you will be asked to create a password for your account.